There have been quite mixed reviews about the movie. There are some who completely bashed the movie and the rest who totally loved it. If you speak to my brother, he will tell you a completely different story that will make you wonder if we both saw the same film or not. This movie may not be for everyone. Behold! 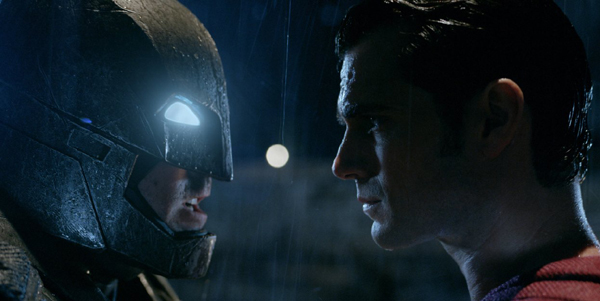 The Dark Knight goes up against the Man of Steel! The moment all of us comic book movie nerds have been there for and it was inevitable. It was waiting to happen. 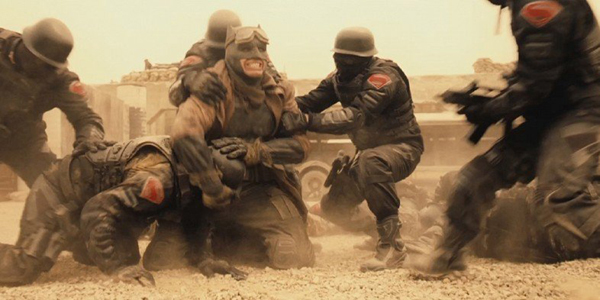 And it finally comes at us with all of Zack Snyder’s visual glory. But underneath all the hype and excitement for this movie the real question is: Was it any good? 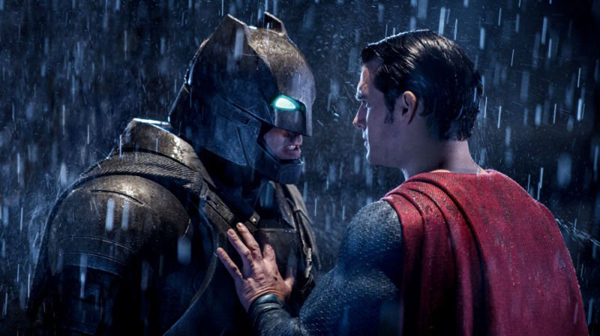 Ben Affleck and Henry Cavill. The answer is in one word. Yes, yes, and a million times YES! This movie is good with a capital G.
From the get-go, with the brooding tone and Hans Zimmer’s amazing score (once again) you are welcomed at the helm of Bruce Wayne’s worst nightmare, and it all goes uphill from there. The story is captivating, the action is intense and the payback is immensely satisfactory. I believed it. He made me believe it. 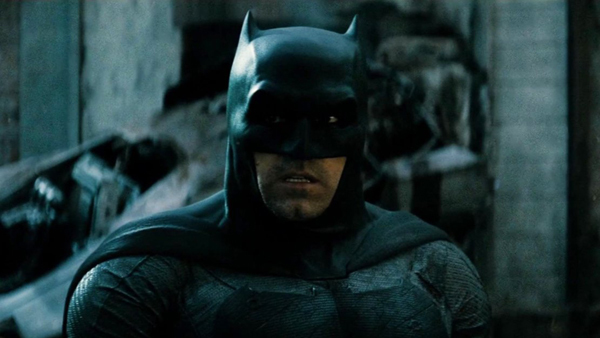 Ben Affleck portrayed one of the best on-screen Batmans we’ve seen to date and I say that after a lot of thought. Jeromy Irons as Alfred was perfect, for his own take on the character is one we’ve never seen before. It gelled smoothly with the universe Zack Snyder had built for us. Henry Cavill as Superman had already wow-ed me in his previous standalone movie and in this movie he perfected his character’s arch even more. 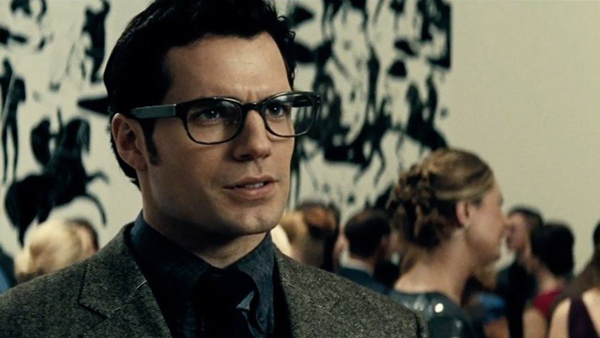 His switch between Clarke Kent and Superman made me feel empathetic towards both of his personas. 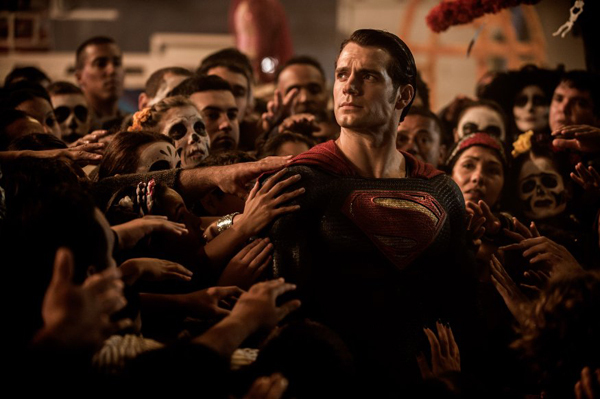 I tell you, it isn’t easy being Super in a world of mediocre and Henry Cavill’s Superman told us why. Lois Lane (Amy Adams) had much more to do in this movie and it worked for the most part, for her character was stronger in this instalment than the last. 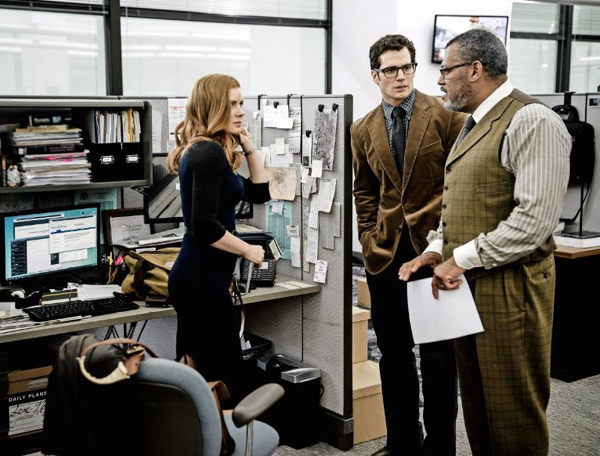 Laurence Fishburne, Amy Adams and Henry Cavill. 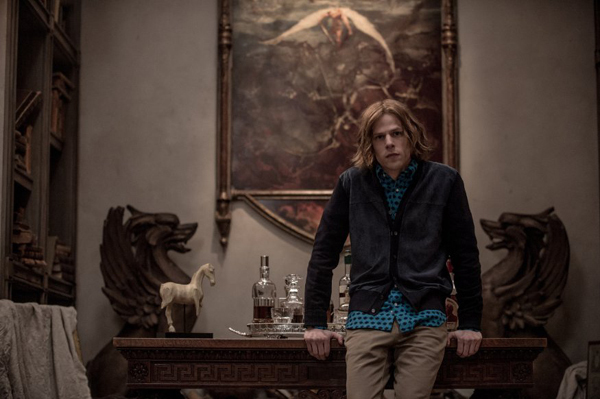 Maybe the most divisive part of the movie for the majority would be Lex Luthor (Jesse Eisenberg). It could make or break the movie for some. For me, it made it. I think Lex Luthor in this movie was menacing, insane and psychotic. All the traits I would assign to the villainous Joker. His iniquitous persona made me say, “Is he crazy?” and he very much so was. I think his transformation to ‘Lex Luthor’ we all know and love (or hate) was perfectly handled. There were certain cameos that made me shriek, which I won’t go into for spoiler reasons. 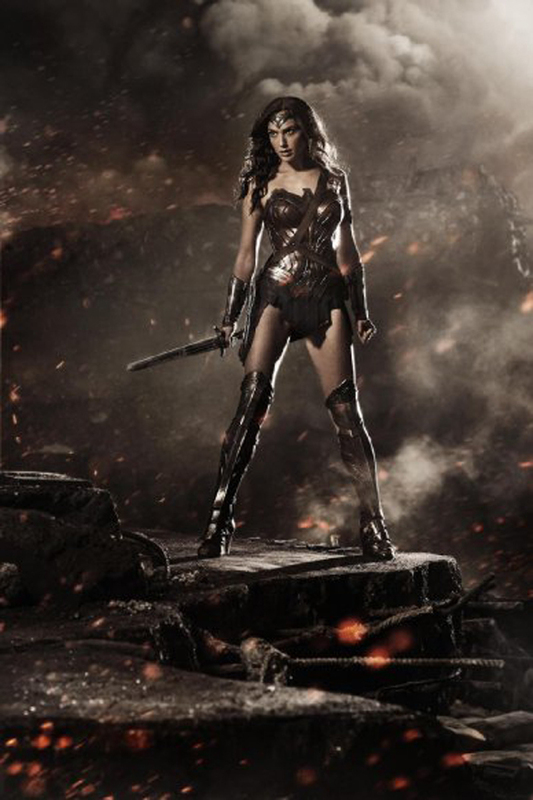 Wonder Woman played by Gal Gadot was good but I do think she’ll need to work on her character a little more. There’s room for improvement and I feel Gal Gadot is the actress who can acknowledge that. 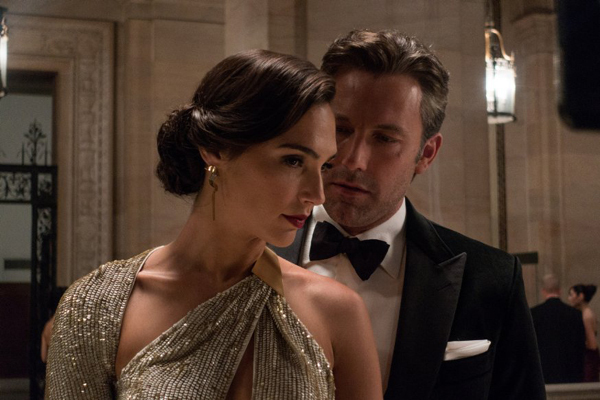 Ben Affleck and Gal Gadot. The reason why this wasn’t a perfect movie was because of its pace. The movie starts big, then suddenly comes to a halt then picks up a little before the climax and suddenly comes to a halt before it finishes. I’m not overly critical of editing scenes either, but some scenes felt a little out of place for me. There were moments I was so engrossed in a certain scene and the movie would cut to something I didn’t want to see at that particular moment because of how immersed I was in the previous scene. I felt that that’s more of a lack of storytelling skills from the director more than anyone else. I’ll break it down simply for you. If you liked Man of Steel (2013), you’ll like this movie. If you didn’t like Man of Steel you might not like this movie. If you like Batman, you’ll like this movie. 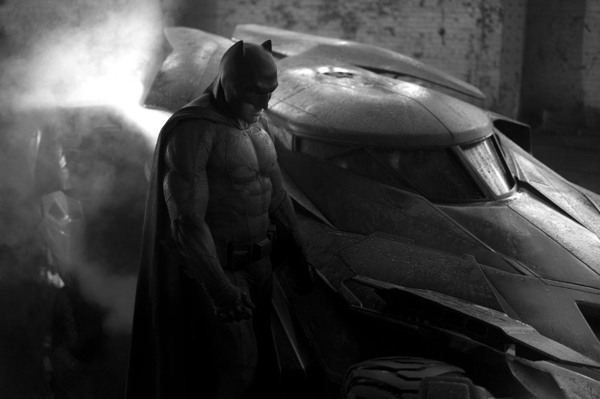 If you don’t like Batman… how can you not like Batman? That’s just ridiculous! All in all, Warner Bros DC Universe had the guts to do what Disney’s Marvel Universe hasn’t done in eight years and props to WB for that. But I will say, this; it’s a movie best experienced in the theatres. Two hours and 31 minutes of run-time feels like a breeze when you watch this movie. Not a scene in this movie is to be missed. So don’t have too much of soda because you don’t want to be busy attending to nature’s calls during the movie. Bring on the Justice League! 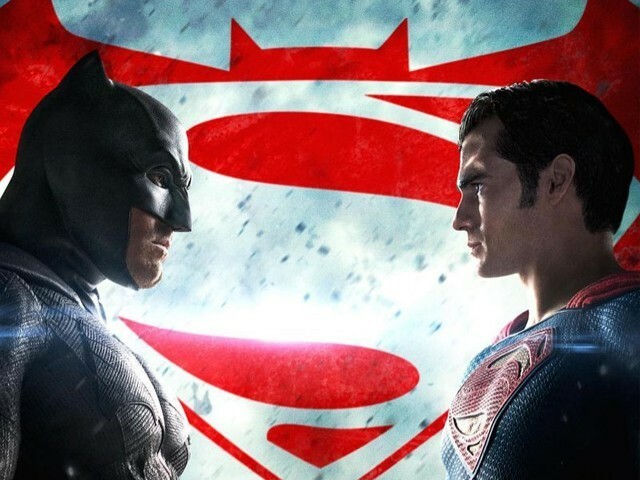 How would you rate Batman v Superman: Dawn of Justice (2016)? The movie may have got 33% from the critics, but it has an audience score of 79%. Marvel has dominated the Cinema for some time that’s why the critics were taken aback when they saw something, well ‘ORIGINAL’. Snyder did his best to bring in original story lines directly from the comics. Which Marvel has avoided for the most part since they are trying to make their movies relative to the present world. So if you don’t have any background reading the DC comics or you are not familiar with the DC Animated Universe, you may find yourself lost during the movie. I will say that the editing looks a bit out, but you can’t do much if you are trying to squeeze a 4 hour movie into 2 hours.